Kiko Haul. Lips, Eyes and Spot Coverage. 4 new Kiko products and 4 new reviews on the way. A trip to Bristol and £100 later, with multiple shopping bags in hand – I think it’s safe to say that today’s shopping spree was a huge success! I’m extremely excited to try these Kiko products (pictured above) and will be sure to write an individual review for each product. One for my new lipstick and liner, another for the green concealer and one for this INCREDIBLE eyeshadow (which I’ll properly unveil next week). If you’re local to Bristol or live nearby and didn’t know this store existed in the Mall like me (until today! ), be sure to visit! There are SO MANY products available. 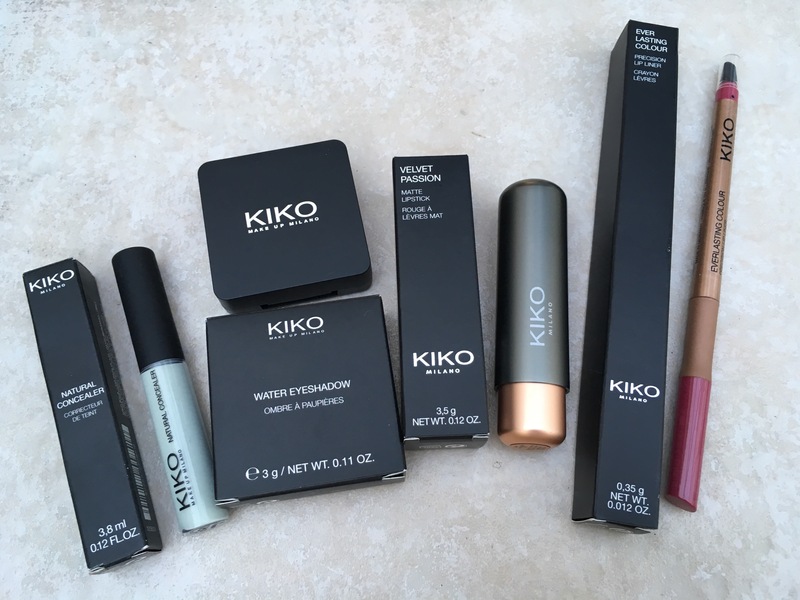 Interested in reading product reviews for these individual Kiko products? Follow my blog today and watch this space. I didn’t realise we had a KIKO in Bristol!!! Best news ever! I am yet to try out any Kiko products but I think it might be time! ← Ginger Space Buns and Purple Lips.